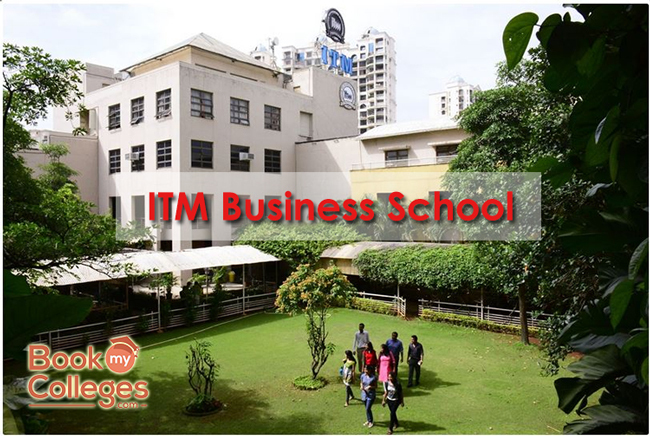 ITM-Business School is one of the most apt choices for candidates seeking to enroll for top PGDM program and a specialization that is unique, progressive and fulfills corporate demand. ITM-Business School is approved by AICTE, recognized by AIU and NAAC accredited as well. It is the first non aided private business school in India. It is a part of ITM group of institutions. Since its inception, the institute has been at the front position of effective management education and proficient development. Year on year, the institute has achieved the respect and appreciation of India as a resource of highly trained professional talent. ITM Business School has consistently ranked among the top 25 Business Schools in India by well credible Research Surveys and Business Magazines. With rambling campuses & vibrant population of students, the institute creates a unique community environment that encourages genuine career preparatory ambiance. The ITM-Business school’s post graduate programs are more advanced, concentrated and deliver wider spotlight to students. 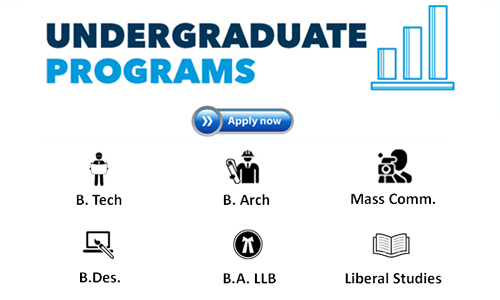 ITM’s programs are showcased as “iConnect”- featuring restructured and well designed curriculum along with a NGO project of one month and an thorough five month industry internship with an incorporated professional and career growth across the study phase for a cleaner experience and exposure. It’s advanced campus life, international associations/tie ups and upgraded infra magnetize a large number of aspirants every year. 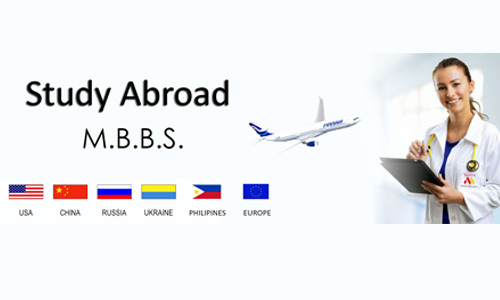 ITM Business school is present at Navi Mumbai, Mumbai (Dombivali), Warangal, Bengaluru and Chennai. 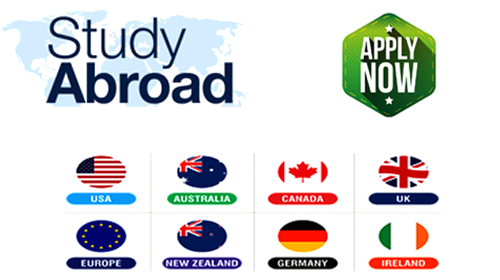 It has a dedicated placement cell and holds a 100% track record in placing students. Applications are invited from the eligible aspirants to admission in Post Graduate Management program (PGDM) at ITM Business School for the year 2017-19. 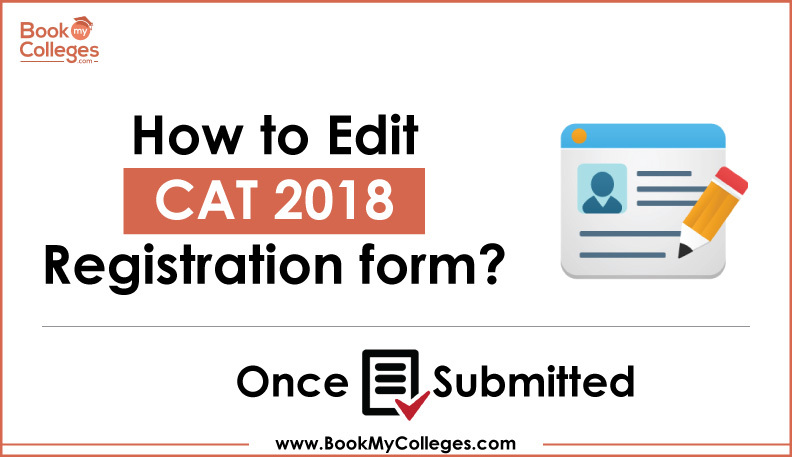 Aspirants can check the details on this page mentioned below. To apply for ITM PGDM course, you need to fill the online form available on ITMs website or can purchase it offline (hard copy) by paying Rs 200. The hard copy is available at all ITM campuses and also at leading CAT coaching institutes across the country. A bachelor's degree (Graduation), in any stream from a recognized university, with minimum 50% overall aggregate marks. Final year appearing students may also apply. 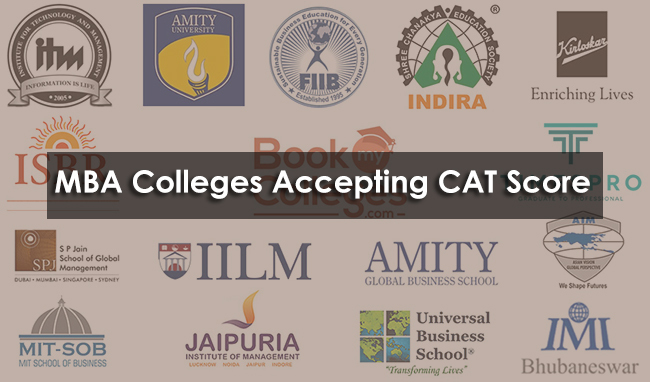 Student must have successfully taken any one of these exams – CAT, CMAT, MAT, XAT, GMAT. Student will need to provide score of such tests. HOW TO APPLY at ITM? With a dedicated placement cell, business connects, live projects, rigorous internships and final placements, the ITM-Business School has been a leader in launching great careers of many students. ITM- Business School has a 100% placement track record. ITM Business School provides a thick range of scholarships, the majority of which are provided to successful applicants who apply in early stages of the Admission process. ITM Business School Scholarships are funded by ITM trust. Multiple scholarships of varying amounts are made available with a waiver of 100%, 50% & 25% on Tuition Fees. Hostel facility is either available within the proximity of the campus or is outsourced to some renowned and reputed hostels.